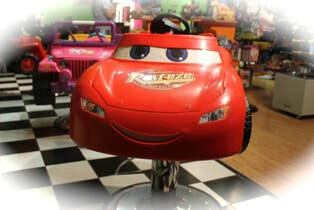 TOP KIDS SALON FRANCHISE FOR 2018! "Passive ownership is what Sharkey's is all about, says CEO Scott Sharkey. We have been able to combine a passive ownership franchise with a model that is 100% recession proof for today and years to come. 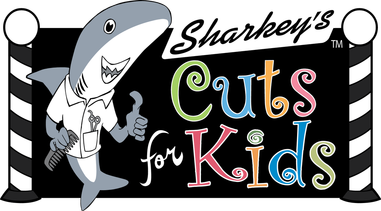 Sharkey's Cuts for Kids is not one of those trendy franchises where maybe you make back your ROI within 3-5 years before your concept gets replaced by something bigger, better, or more trendy. Our franchise offers people the opportunity to invest in a brand, not buy a job, that has longevity, is fun to run, and has very little competition. Kids always need haircuts and you cannot get that on Amazon!" 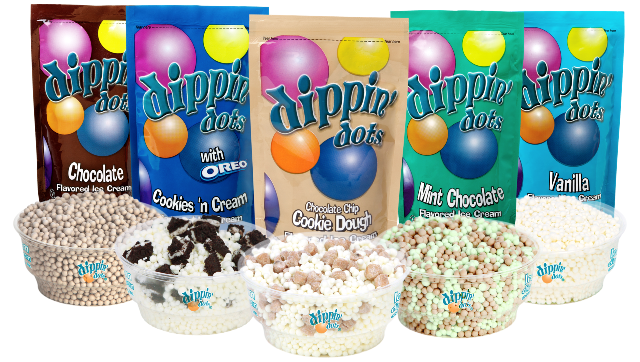 Sharkey's offers two proven business models to turn your dreams into reality! Our brilliant formula for success is all about the multiple sources of revenue that flow through our salons. At Sharkey's we know that kids and families want something different with their haircut experience so we provide two different franchise models, both offering a great experience! Read More. At Sharkey's Cuts for Kids, we know that kids and parents want something different with their haircut experience. So we provide it all: a superior haircut with warm, experienced stylists in a meticulously clean place filled with fun! Children sit in FUN toy-car vehicles while watching their favorite cartoons, or play Xbox or Playstation on our 40" Screens! Girls can also enjoy sitting in our private Tween-Lounge! 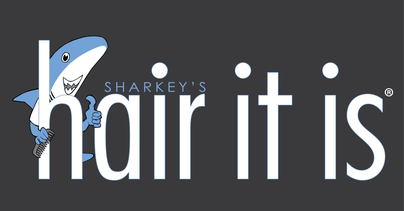 At Sharkey’s Hair it is, we know that families want something different with their haircut experience. 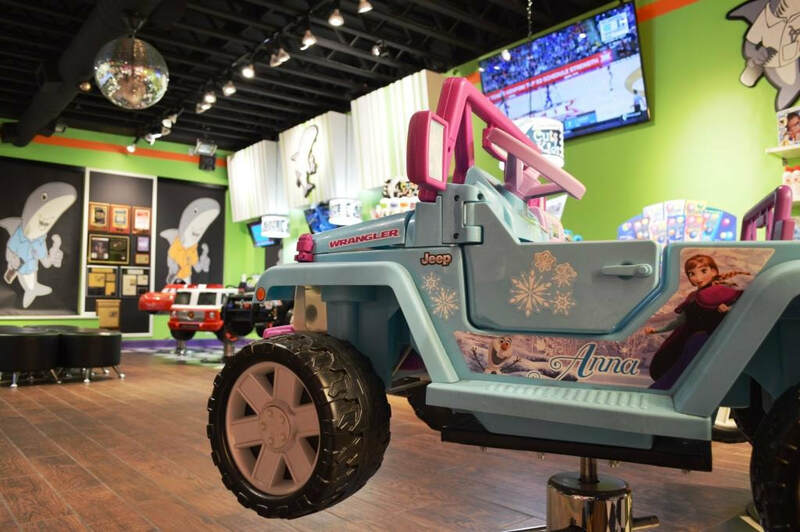 Our salon offers the same fun experience as our Sharkey’s Cuts for Kids salon, but with a special touch for adults as well! Dads can watch their favorite sporting events on our 40” TV screens, and moms can enjoy a haircut, color, or style in our private seating lounge designed just for the ladies! Welcome to The World of Sharkey's Cuts for Kids! "Our goal is to give people a passive ownership opportunity, at a very nominal cost. 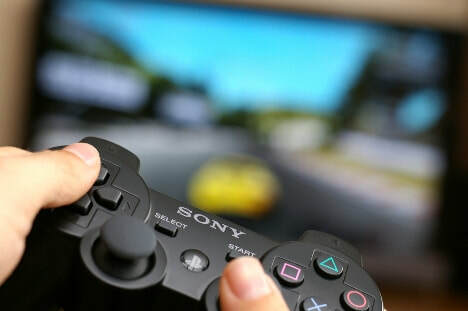 Its longevity is an investment, giving owners the option to pass their business down to future generations", says CEO Scott Sharkey.